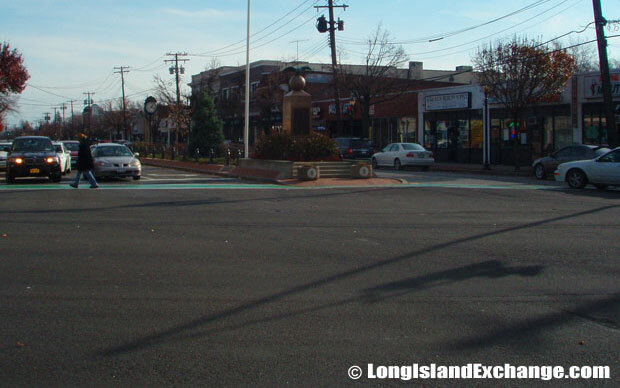 Lindenhurst is a village located in Suffolk County, on the South Shore of Long Island, New York. It is within the Town of Babylon. Lindenhurst is on the Great South Bay and is both North and South of Sunrise Highway (Route 27). It is the 4th largest village in New York State. It is also larger than 39 of the 62 cities in New York State. 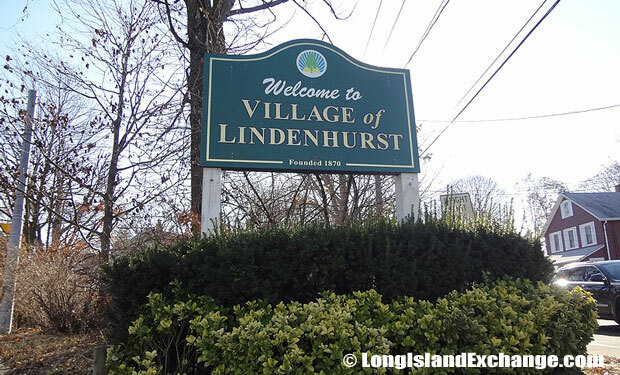 The Village of Lindenhurst Village Board of Trustees is comprised of five elected officials, the Mayor and four Trustees. 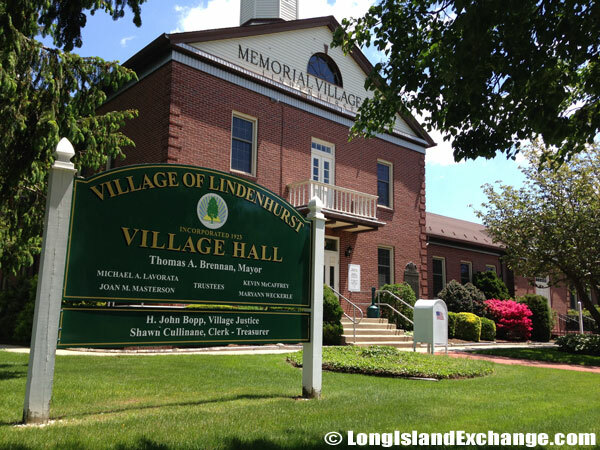 Lindenhurst Village Hall, for all village business in the Incorporated Village of Lindenhurst, New York. 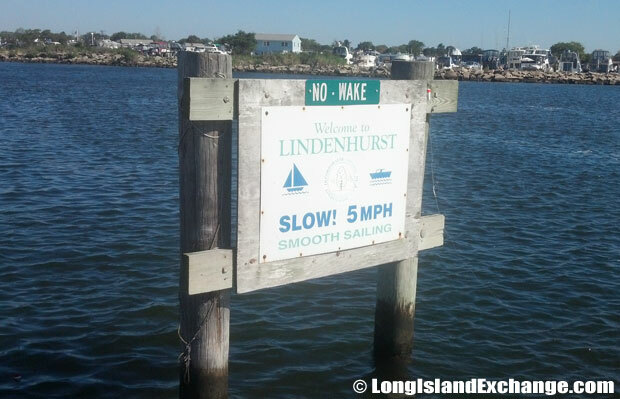 A sign asks boaters to slow down to 5 MPH when approaching Lindenhurst docks. Dot not create wakes. As of the 2010 census, there were 27,253 people, 9,316 households, and 7,046 families residing in the area. The median income for a household in the village was $85,345, and the median income for a family was $94,441. Males had a median income of $63,390 and just $41,783 for females. The latitude of Lindenhurst is 40.686N. The longitude is -73.373W. It is in the Eastern Standard time zone. Elevation is 30 feet. The Lindenhurst Memorial Library, 1 Lee Avenue, Lindenhurst. On May 10, 1945, at a public meeting, then Mayor of the Village, John C. Blankenhorn, suggested that the community establish a Memorial Library. 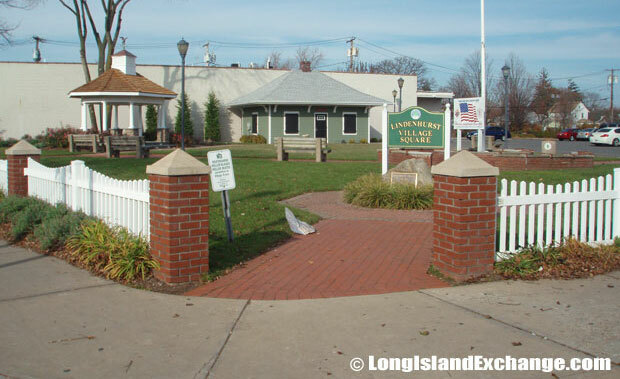 Lindenhurst’s Village Square Park at the corner of Wellwood and Hoffman Avenues (near the LIRR overpass), provides a spot for the village to host many gatherings. The Secatogue and Massapequa tribes were the first inhabitants who drifted the “Lindenhurst” woods in search of food. The Huntington farmers of English origin were the first people to discover the territory. They came in search of salt hay. It was found growing abundant in the marshland. The area was then called Neguntatogue which means “the forsaken land”. It was named for the linden trees growing in the area. The former and merged names include Breslau because the town’s original German settlers were from the city of Breslau in Silesia. The town was founded in 1873 and renamed Lindenhurst in 1891. 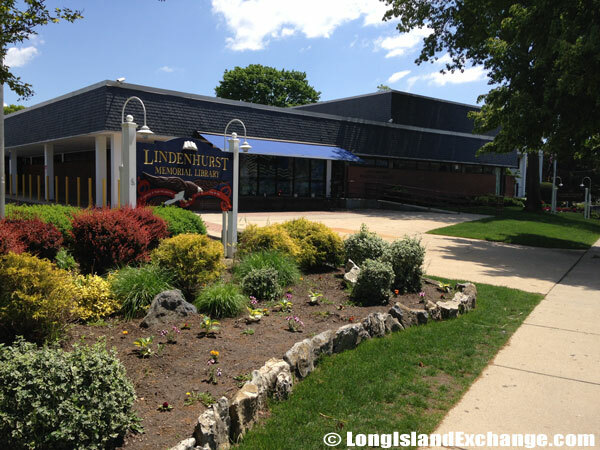 Lindenhurst Junior High School on Wellwood Avenue, one of the oldest buildings in Lindenhurst designed and built in 1930, was once known as the Lindenhurst High School. A sign at Wellwood and New York Avenues welcomes visitors and residents to Lindenhurst, the 4th largest village in New York State. Notable people living in the area include Pat Benatar (singer), Hal Hartley (indie film icon director), Jack Barry (game show host), and Dan Lauria (actor). The racial-makeup of Lindenhurst comprises of 93.6% White, 2.0% African American, 0.4% Native American, 2.5% Asian, 0.01% Pacific Islander, 3.2% from other races, and 0.6% from two or more races. 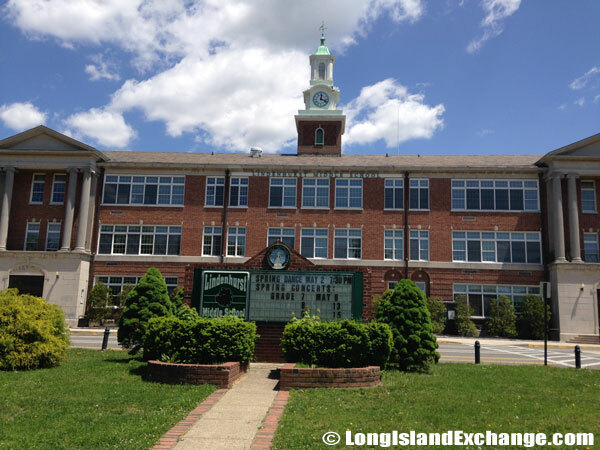 Lindenhurst High School, home of the Bulldogs, at 300 Charles Street. 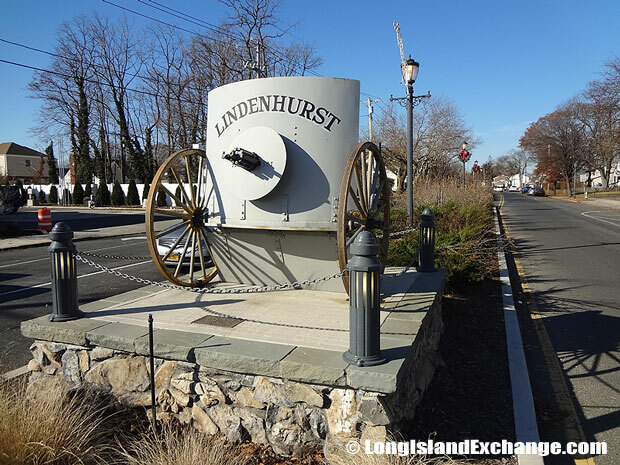 An old style cannon sits at the intersection of South Wellwood Avenue and Montauk Highway. 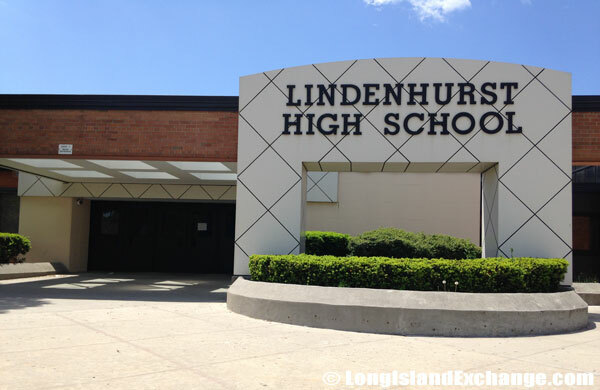 The area is served by Lindenhurst Union Free School District which has a total of seven elementary schools, one middle school, and a high school. The district ensures their students having adequate learning materials to provide an outstanding educational program. 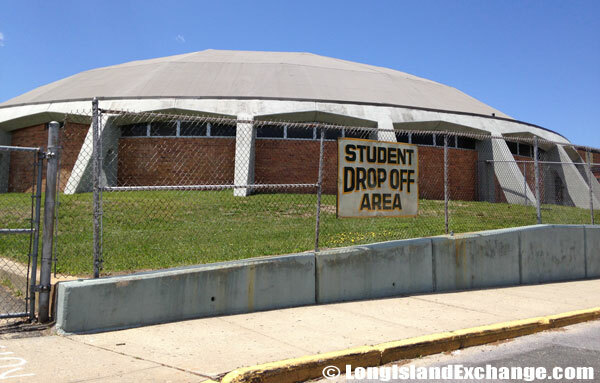 The Lindenhurst Senior High School Dome: Also a student drop off area outside the Lindenhurst High School front gate. The dome houses the athletic pool. Looking south down Wellwood Avenue from underneath the LIRR train trestle. The Old Village Hall Museum is one of the historical landmarks in town. The museum is operated by the Lindenhurst Historical Society which contains plentiful historical artifacts that portray local history plus offers several collections of special events throughout the year. 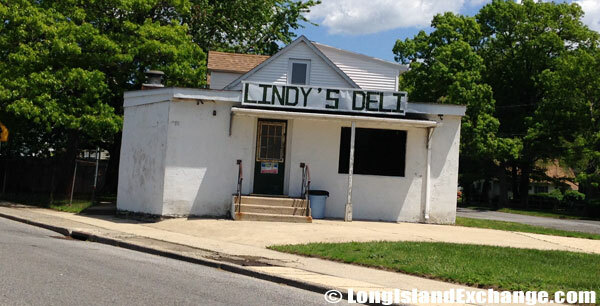 Lindy’s deli, the unofficial hang out deli for the Lindenhurst Senior High School; a favorite in mornings, for lunch, when school lets out as well as unauthorized leaves from school grounds. 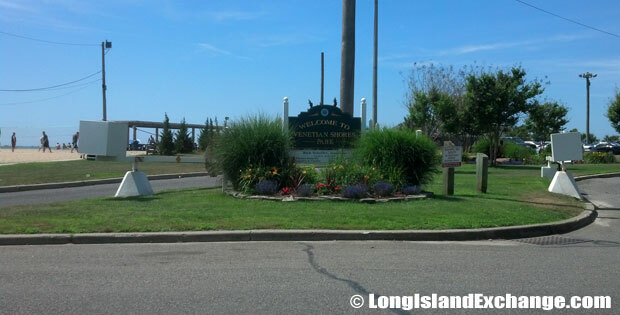 The Town of Babylon’s Venetian Shores offers a water spray park, playground, boat launch, trailer parking, tennis courts, basketball, softball field, turf soccer and football field, restrooms, ice cream. The local Chamber of Commerce is an important link between enterprises based in the town that helps providing great platforms for networking and has a positive role in the town’s development. There are several house styles in Lindenhurst which include capes, ranches, colonials, and high-ranches. Home prices are very much affordable starting from $260,000 based on 11 home sales in the last quarter of 2012. Lindenhurst Fire Department fire substation on South Delaware Avenue at East Hoffman Avenue, first formed in 1884 as the Breslau Engine Company No. 1. The BayVue Restaurant is a lounge restaurant and bar with rooftop seating directly off the waters at the Lindenhurst marina. Life in Lindenhurst is modern and convenient for the entire family. It is easy to commute to the mainland and life in the village is pleasant. Children can look forward to a high quality of life and advanced educational facilities. The local administration is well organized and the value of real estate is likely to appreciate with time. 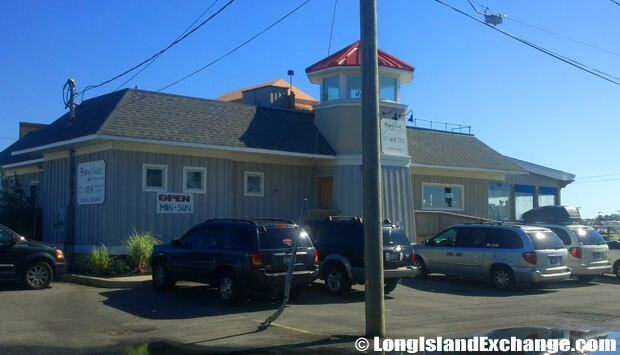 Lindenhurst is excellently located in an area rich with all kinds of cuisine and bars. It is most convenient to drive short distances for evening entertainment and relaxation.